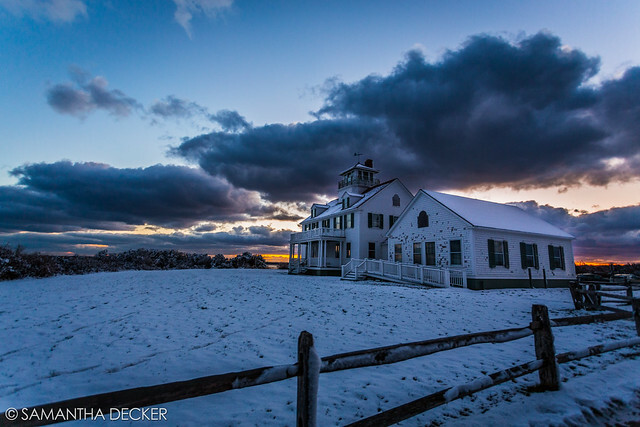 The closest NPS land to me is the Saratoga National Historical Park in Stillwater, NY. This park is comprised of the Saratoga Battlefield, Saratoga Monument, and General Schuyler House. 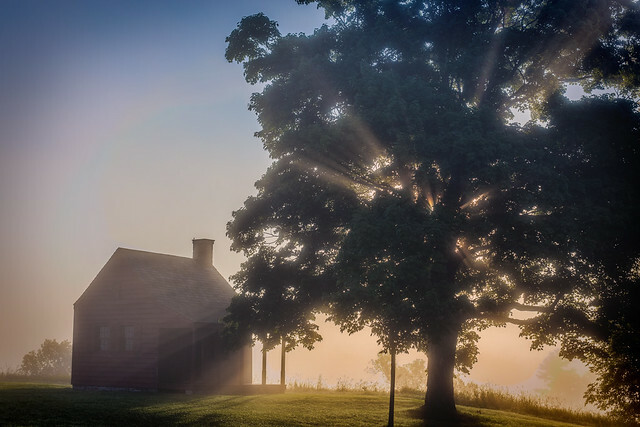 Above is a photo I took of the Neilsen House at the Battlefield at sunrise. 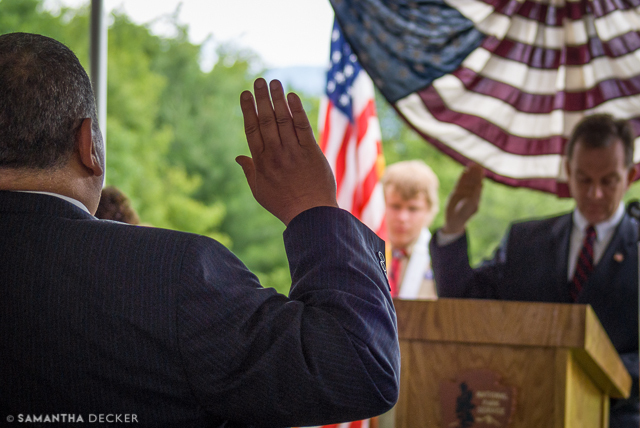 Every July 4, the Battlefield hosts a citizenship ceremony. The public is invited to watch the newest group of United States citizens get sworn in. It is a very powerful experience. Another step of the Saratoga Battlefield is the Frost Faire in the winter. 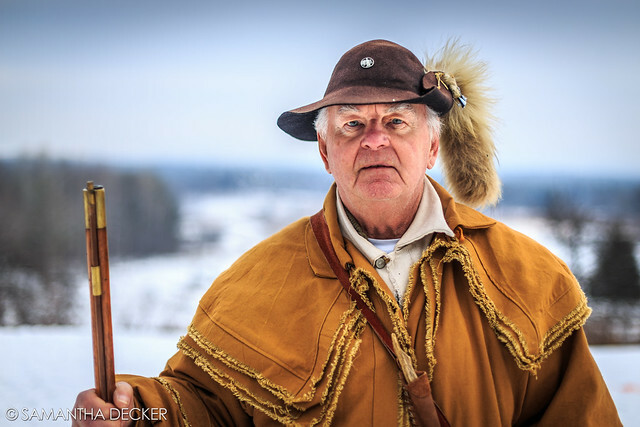 Re-enactors dress as Revolutionary War soldiers, answer questions, and perform canon and rifle demonstrations. 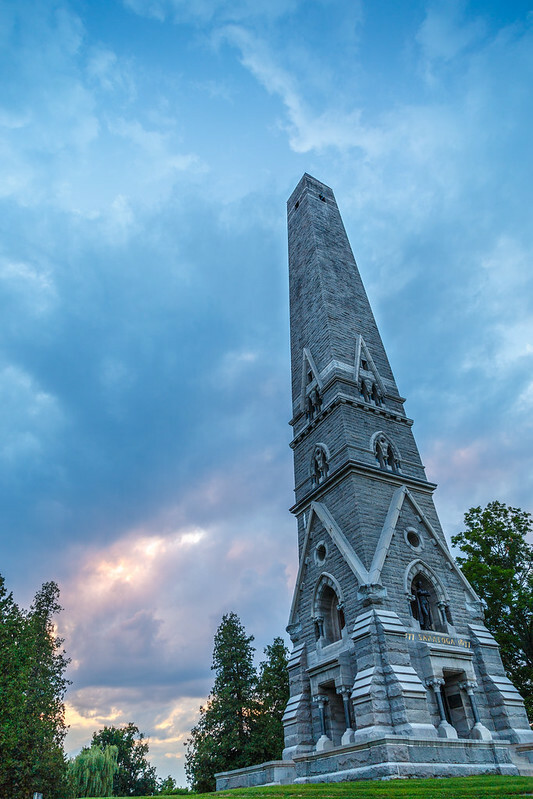 The Saratoga Monument in Schuylerville looks beautiful against the evening sky. 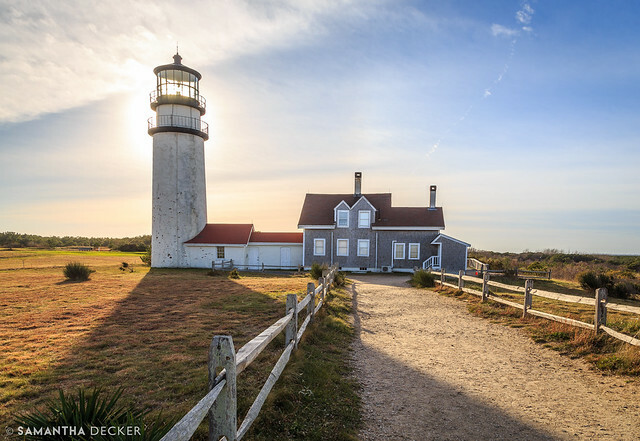 Out on the coast, Cape Cod National Seashore, created by President John F. Kennedy, comprises nearly 70 square miles of shoreline (and inland) on the outer cape. 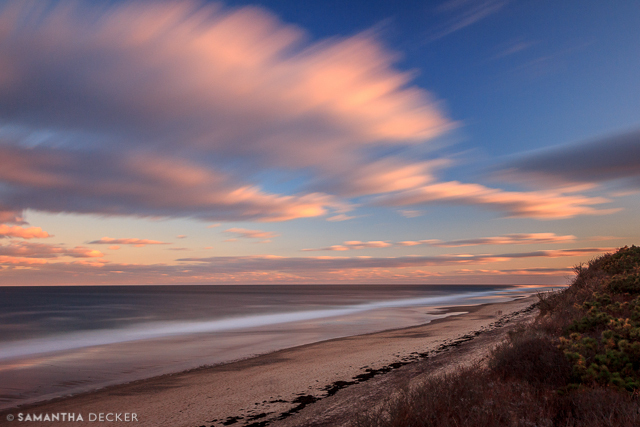 I took the above photo and the photo at the top of this post at Nauset Light Beach in Eastham. Coast Guard Beach in Eastham is so named for the old Coast Guard station. 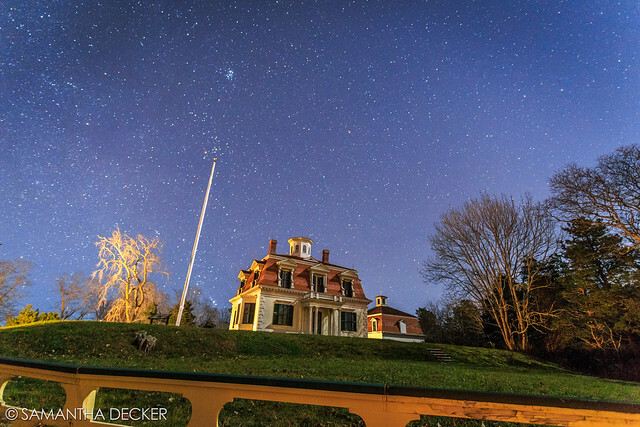 At Fort Hill, one can visit the Edward Penniman House, once home to the whaler of the same name. Perhaps the most unique part of the National Seashore is the North Truro Air Force Station, now the Highlands Center. 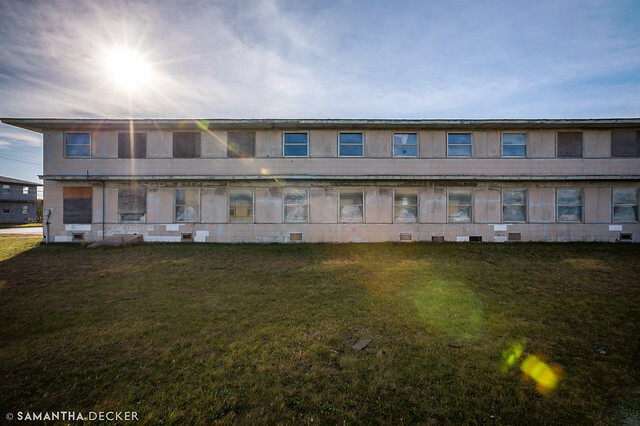 It was an active base during the Cold War, but has since been acquired by the NPS. See more photos of the Air Force Station in this post. On the opposite coast, Muir Woods near San Francisco has the bizarre title of National Monument (I just don't really think of a forest as a monument do you?). 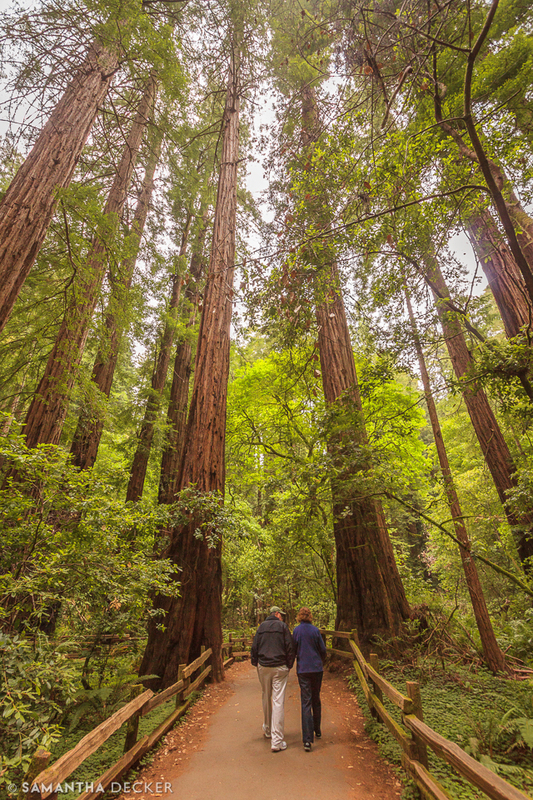 Muir Woods is one of the places to photograph California's famous redwoods. Nearby in San Francisco, Alcatraz Island is probably my favorite place I visited in the Bay Area. Getting to tour the famous former prison and learn about its history was really fascinating. Point Reyes National Seashore is another NPS land located near San Francisco. 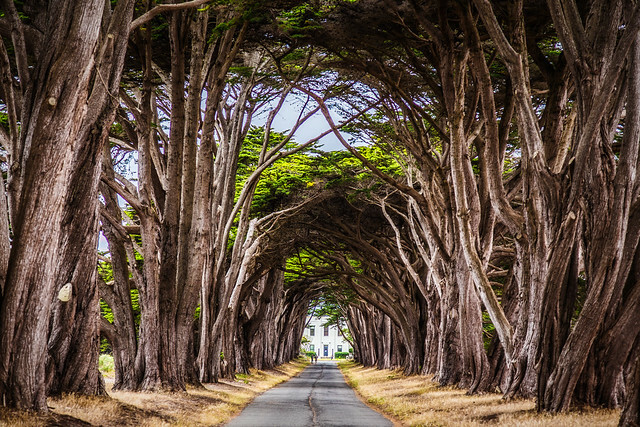 The Cypress Tunnel is one of the iconic photo spots. 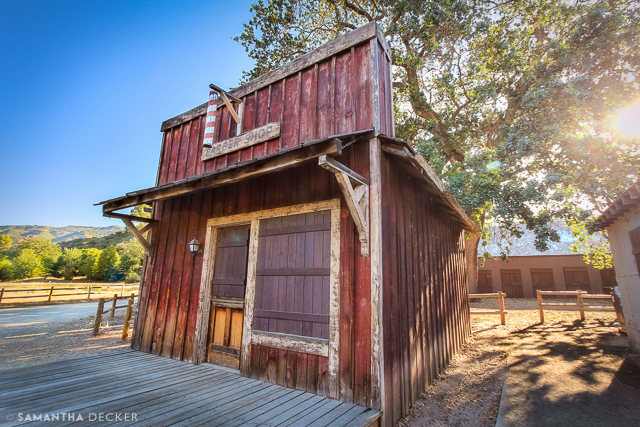 The Paramount Ranch near Malibu is part of the Santa Monica Mountains National Recreation Area. 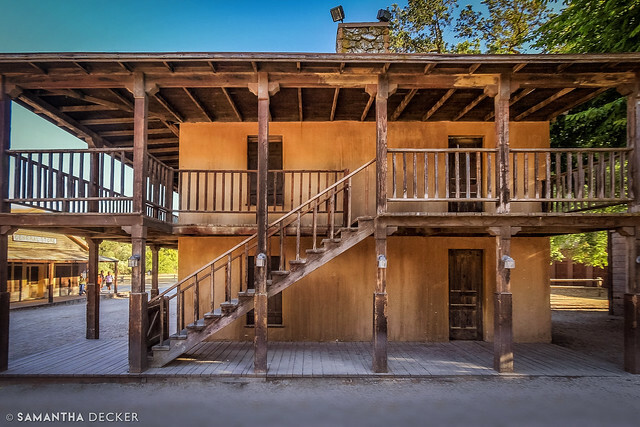 It is best known as being the set of the popular television series Dr. Quinn, Medicine Woman. The above building, now dressed as a barber shop, was the post office/telegraph office and then the Colorado Springs Gazette headquarters when the show was filming. The building above served as Dr. Quinn's medical clinic. The Statue of Liberty is one of the most recognizable landmarks in the world, and it also happens to be a National Monument. I took this photo from nearby Ellis Island. 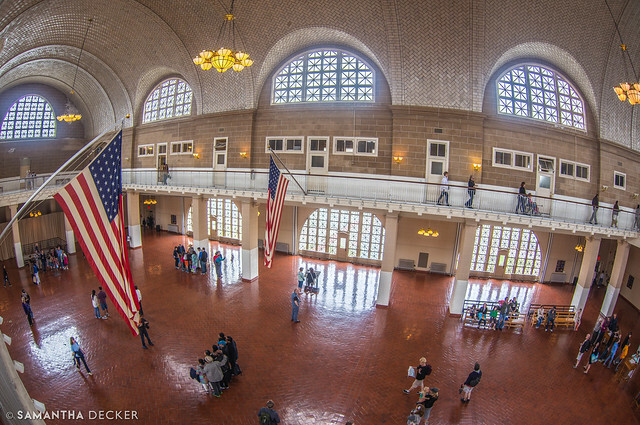 Speaking of Ellis Island, this is another NPS land that's worth a visit if you're in New York (or New Jersey...still a little bit murky on that). Standing in the registration room, you can imagine the millions of immigrants who passed through here on their way to a new life. 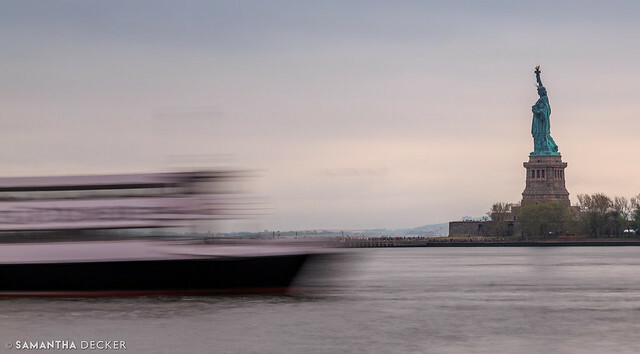 See more of my photos of the Statue of Liberty and Ellis Island in this post. A bit north of the city you can find a bunch more NPS sites to explore in Hyde Park. 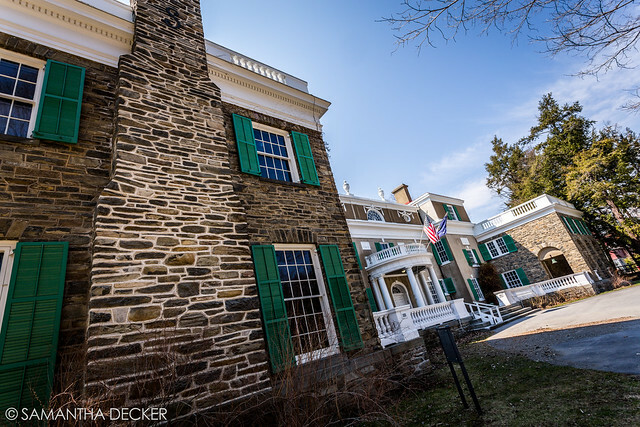 The Vanderbilt mansion has a fascinating history. 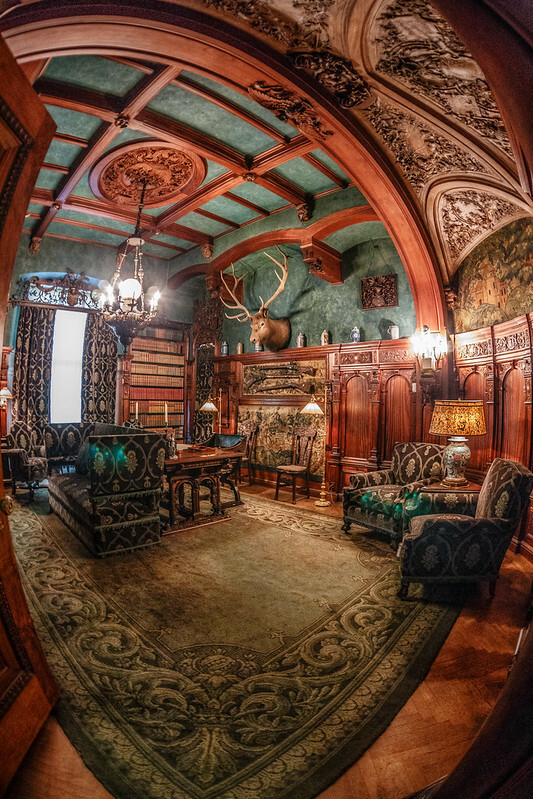 My favorite room was the sitting room (above) because of the intricate carvings on the ceiling. 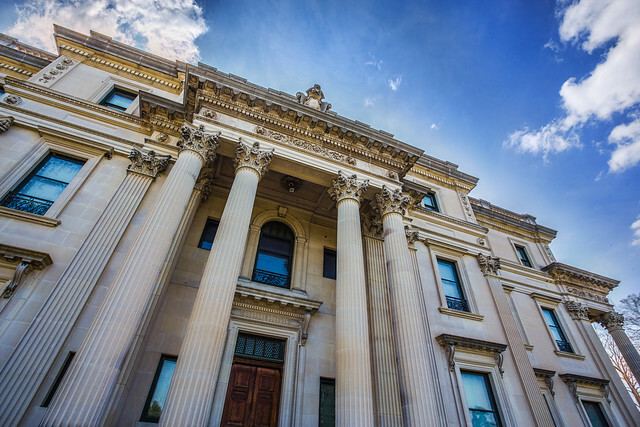 The outside of the Vanderbilt Mansion is no less impressive! Also in Hyde Park, along with his presidential library and private residence, is FDR's childhood home. See more of my photos of Hyde Park in this post. Traveling down the coast to Washington, DC, I could fill a post with just photos of NPS lands in the nation's capital. 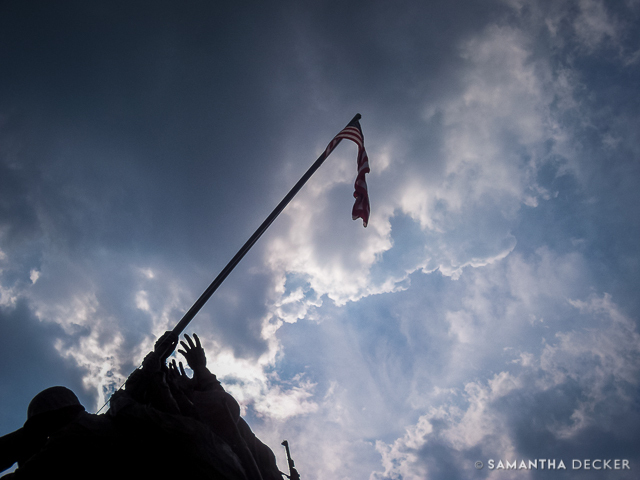 One of my favorites is the US Marine Corps War Memorial, also known as the Iwo Jima Memorial, in Arlington. Most people get the view with the Washington Mall in the background, but I like this photo looking up better than any of the traditional photos I have of it. 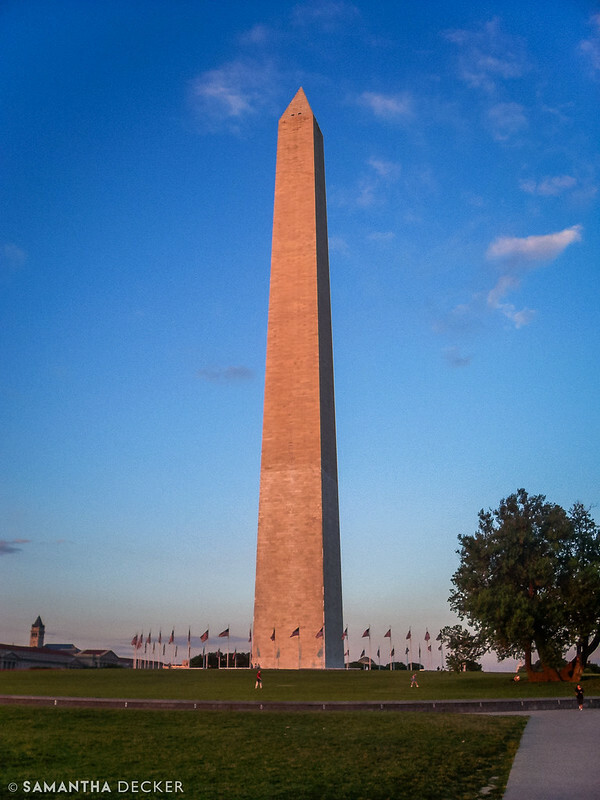 The Washington Monument is a staple of the National Mall. I took the two above photos with a Kodak EasyShare. Remember, gear isn't everything! Traveling down the coast to Florida, I have visited the Castillo de San Marcos in St. Augustine a couple of times. The fort is over 300 years old! 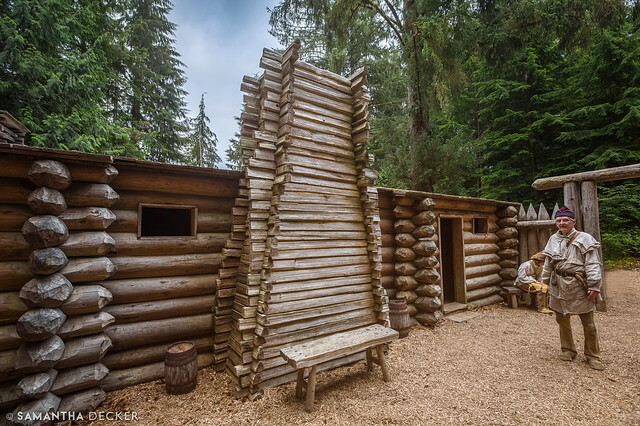 The most recent NPS land I visited was Fort Clatsop in Oregon, part of Lewis and Clark National Historical Park. This was where the two explorers set up shop before returning home from their journey across the country. 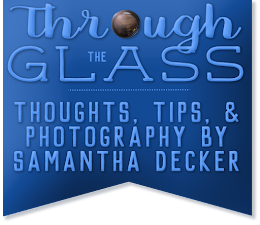 You can read about this and other historical sites I visited near the Oregon coast in this post. I'll resume sharing photos of my Pacific Northwest trip in my next post, where I'll share photos I took in and around Union, WA!